This review is on Avon’s Magix Face Perfector/Primer. This product went on extremely smooth and my skin felt amazingly soft. I couldn’t believe how my fingers easily glided over my face. This primer made my face softer than any moisturizer that I’ve used…and also any other primer that I’ve used. However, softness is NOT the main desired result I wanted to determine with this review. Although soft skin is always nice, AND an added bonus! I applied my moisturizer and the primer. It IS suggested to always apply moisturizer (before) applying any primer product. This Avon Face Perfector does a good job, and I’ve tried a plethora of primers in the past. The results were all the same with the ones I tried in the past; still blotchy redness and huge pores. 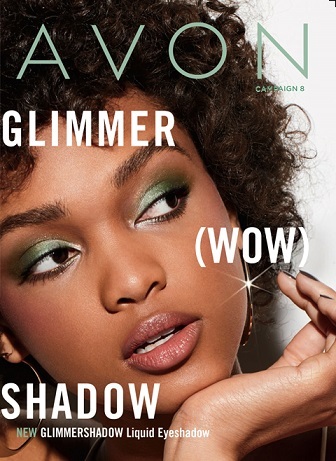 I love, love THIS product! * It leaves my skin VERY soft! You can grab the Avon’s Magix Face Perfector/Primer straight from my Avon eStore Here! Hey, maybe in the future, I can get up enough nerve to do a video…Nah!! !